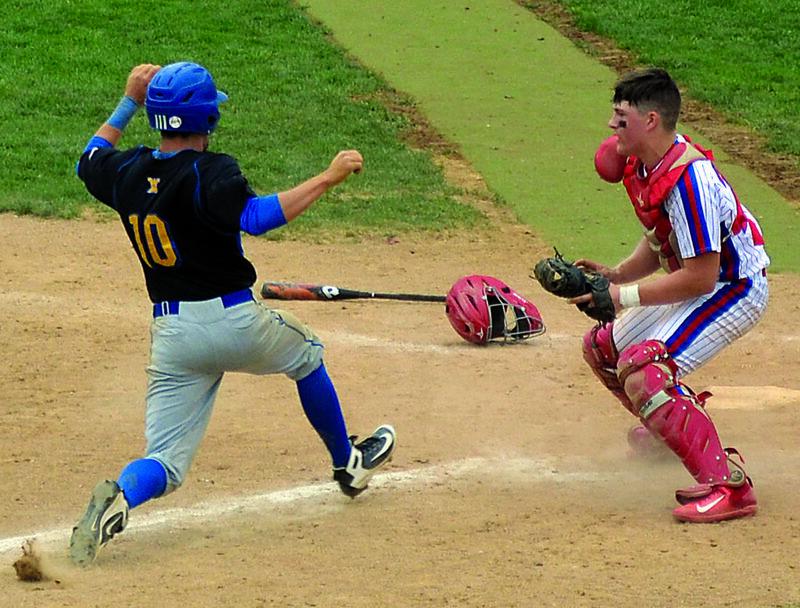 RON JOHNSTON The Marietta Times Fort Frye catcher Logan Isner, right, awaits a throw while West Muskingum’s Matt Burnett (10) slides safely into home during sixth inning action Saturday in Beverly. Fort Frye won, 8-5. 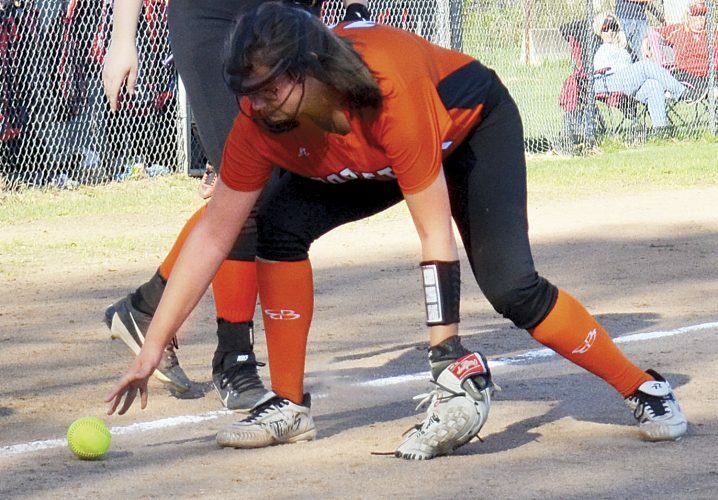 BEVERLY — Zane Greenleaf swung a hot bat in the No. 9 spot. 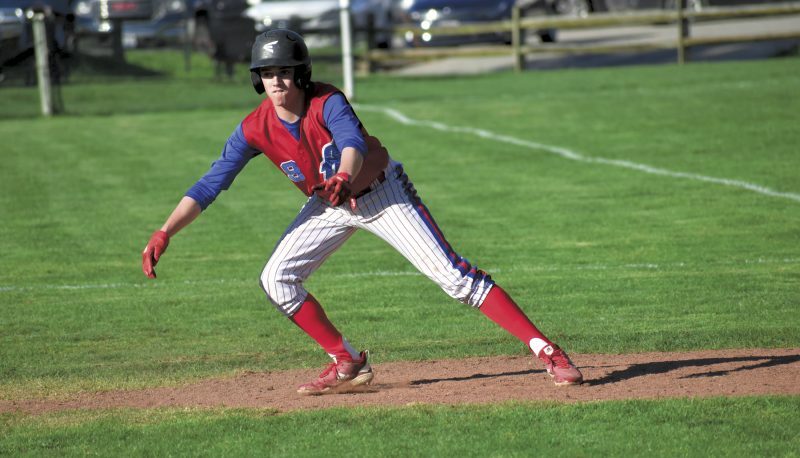 The Fort Frye sophomore second baseman was 3-for-3 with a triple and two runs-batted-in to lead the host Cadets to an 8-5 come-from-behind win against West Muskingum in an Ohio Division III sectional opener Saturday. Brothers was 3-for-4 with a double, while Tyler Bradford added two hits and an RBI. 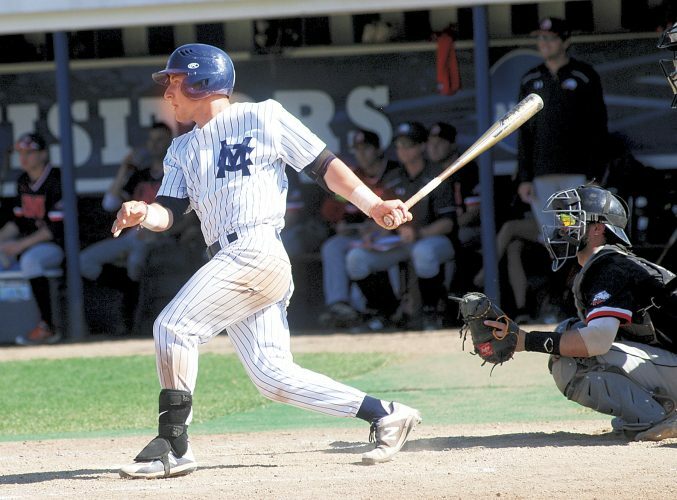 Tate Engle and Logan Isner each drove in a run, and Luke Nelson scored two runs. Bradford got the win in relief. Nelson started and threw four scoreless innings before being relieved by Devin Layton. 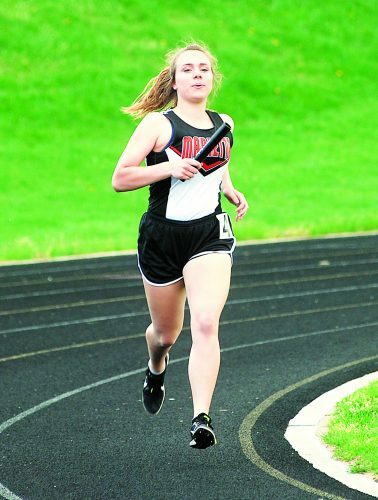 Fort Frye, third-seeded with a 15-4 overall record, advances and is scheduled to host Ridgewood in a sectional final at 5 p.m. Tuesday. Ridgewood edged Coshocton, 5-4, Saturday to advance. No. 15-seeded West Muskingum exits with a 2-16 mark. 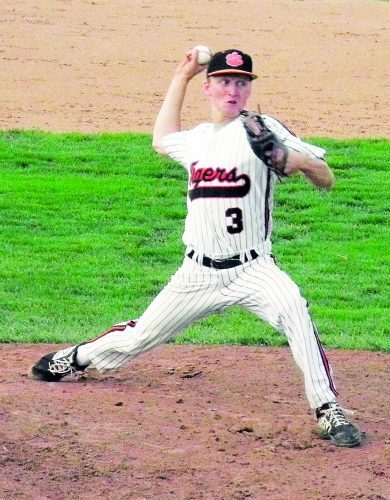 Matt Burnett had two hits to lead the Tornadoes. Kurklynd Gard drove in two runs, and Kevin Adair plated one. West M reliever Dylan Mitchell suffered the mound setback. Fort staked itself to a 2-0 advantage in the bottom of the third when Engle drove in Nelson with a sac fly and Bradford legged it home on a Gard wild pitch. In the fourth, the Cadets stretched their lead to 4-0 on Greenleaf’s two-run triple to right-center. West M cut it to one, 4-3, in the top of the fifth when Gard cleared the bases with a double. 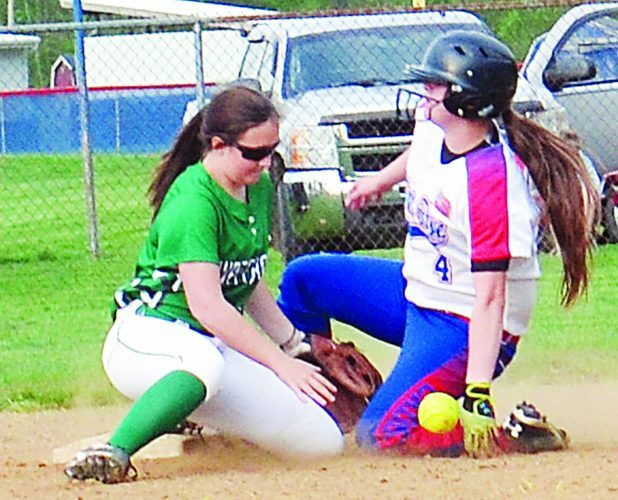 The following frame, the Tornadoes benefited from a Cadet error to tie the game and then took their first lead of the contest, 5-4, on Adair’s RBI hit to right. “We made it interesting,” Bidwell said. In the bottom half of the sixth, Greenleaf led off with a single to left and advanced to second when Nelson walked. After a pitching change, Bradford greeted the West M reliever with a game-tying RBI hit to right. Engle was then intentionally walked for the second straight time. Next up, Isner plated Nelson with the go-ahead run, a sac fly to left, making it 6-5. Bradford then legged it home standing up on a wild pitch, and Engle scored on the Tornado catcher’s errant throw to third. In the top of the seventh, Bradford closed out the game with two strikeouts and a pickoff. “Tyler Bradford did a nice job on the mound at the end,” Bidwell said.